Originally published in 1946, this book presents an account of the practical conclusions reached by the author during many years of experimentation with algae, drawing attention to the possibilities opened up by algae cultures. 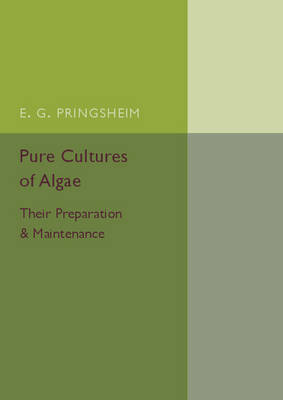 The text provides a guide to the methodology behind growing algae and the treatment and utilization of cultures. References are also included. This book will be of value to anyone with an interest in algae and the history of science.